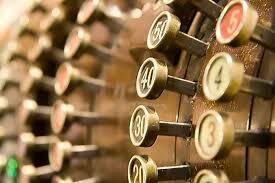 The retail industry can sometimes lag behind in terms of keeping up with technology. This is mainly because retailers have extremely low margins to work with, which require a quick return on investment. Historically, capex has been high for larger retail businesses, which have spent time and money investing in a suitable IT infrastructure. This has involved purchasing hardware, software and investing in project management resources. – Remote maintenance can be difficult and site visits may be required which take up valuable time. 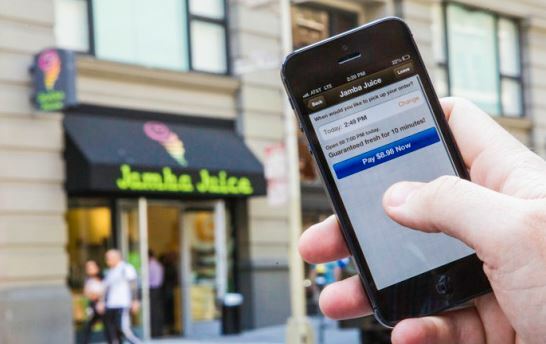 However, technology is changing rapidly and is being increasingly accepted by both the consumer and retailers. 1. Broadband: UK broadband penetration has grown to 95.1% and is now highly accessible to businesses including the 4.7million small businesses. 2. Mobile technology and the use of tablets is growing rapidly. 3. ‘Online’ acceptance: More than 80% of the ‘online population’ has purchased something online. This increase in acceptance and deployment has meant that increasing numbers of retailers are looking at IT systems in a different way. Many are moving to the ‘Cloud’ which offers a secure and accessible platform for a whole host of business applications including customer relationship management (CRM), Point of Sale (POS), Back of Office (BOS) as well as accounting. Not only is it quick and easy to deploy but it can save money and all upgrades and maintenance is carried out by the host server. The key thing is that the cloud allows retailers to focus on what really matters to them – their business. The popularity of the cloud has meant that analyst firm IDC’s recent Retail Insights survey have predicted that adoption of cloud computing within the retail sector is set to grow by 300% over the next two years. 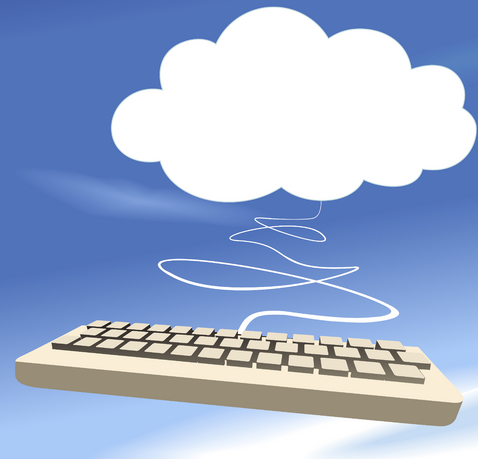 Have you moved to the cloud? Let us know your experiences. Categories: Convenience retail, Convenience retailing, Forecourt News, Retail news | Tags: accounting, BOS, cloud computing, consumer, CRM, larger retail businesses, mobile technology, POS, retail, retail business, retail industry, retailer, retailers, tablets, the cloud | Permalink. One of the key benefits of using CounterBooks is its ability to integrate a number of (otherwise disparate) systems that the retailer already has access to. When CounterBooks was first conceived and developed, it broke new ground by being the first major UK-based accounting product to be available over the internet. This brought immediate benefit to our customers in that they became responsible for just the usage of the system, and did not have to worry about managing the installation and support of this key part of their business. Being able to access their data from anywhere, anytime, was merely an additional bonus to many early adopters. Several years after the initial launch, we introduced the ability for CounterBooks to import sales and invoice data generated by the existing Point of Sale and Back Office systems already in use at many of our customer’s retail sites. POS systems that we have developed interfaces for include Wayne Nucleus, Torex Prism, Huth ITAS Vision, Background 2 Flow and Wincor. This import process now accounts for approximately 80% of all data input into CounterBooks and not only saves our customer many valuable hours of book-keeping time, but improves data accuracy and reporting as well. We have recently rolled out a further enhancement to this import process that allows us to autonomously collect data on the customer’s behalf and upload it into CounterBooks directly. The retailer then simply has the responsibility to review and accept the uploaded data before it is saved into their accounts. We have been able to do this because of recent developments in Cloud-Based ePOS systems that, like CounterBooks, are based on a central data store which is accessed over the internet by the retailer and are designed from the outset with the ability to exchange data with other systems. These upgrades have also given us the ability to import data from the retailer’s biggest suppliers in a similarly centralised manner. Providers that we currently work with can be seen here, and we are adding further names to this list on a continual basis. The upshot of this is that we have enabled the retailer to become part of and to make use of an ecosystem that they may not have realised existed previously. In fact the process is often so transparent that many of them no doubt remain unaware of its existence even once part of it! Hopefully, though, all of our customers quickly appreciate the benefits we are bringing them in terms of reduced overheads and staffing costs, improved accounting practices and a better understanding of their business’ financial position. Categories: Accounting for retail, cloud computing, Forecourt Accounting, Hospitality Accounting, online accounting, Online Retail Accounting system, Pub Accounting, Pub accounting news, Retail Accountancy, Retail Accounting, Retail accounting system, saas accounting, saas computing, Software for retail, Software retail, store accounting | Tags: accounting system, cloud computing, Cloud POS Systems, cloud technology, convenience accounting, EPoS, epos systems, Forecourt Accounting, fuel, Online Accounting, Online accounting for forecourt, Online Retail Accounting, POS, POS/BOS system, retail accountancy, Retail Accounting, retail accounting system | Permalink. 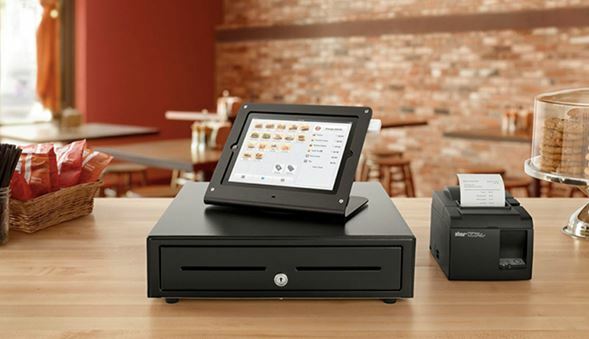 Toshiba TEC’s new WillPOS M30 provides an affordable, high-speed Point of Sale system in a sleek, compact unit designed for retailers wishing to connect with consumers in the new world of multi-channel retailing. Combining cost-effectiveness with the high performance usually associated with business PCs, it operates at five to 20 times faster than the competitive top-of-the-range POS systems currently available, making it the ideal choice for both busy food and non-food retail operations. The powerful, affordable WillPOS M30 is based on the latest Intel AMT technology, offering up to 16GB of memory, plus a range of processing options to suit every budget and the most demanding of applications. This superior processing power makes the new retail-hardened M30 suitable as a back-office PC server or a Kiosk engine box, with inventory control, stock taking, ordering, customer management and sales management, all within its capabilities. An estimated life span of a retail hardened system is 5+ years compared to that of a standard PC product, which is normally in the region of 12-18 month. This, combined with essential future proofing upgrade options, ensures that retailers will receive a positive return on their investment. Toshiba POS systems are known for their ease of maintenance and the WillPOS M30 with its front-loading design for quick and easy replacement of the hard drive is no exception. Plus Raid mirroring support offers reliable data storage. A full remote management package ensures that even a novice can change the software without intervention from an engineer, saving on downtime. Toshiba’s power-saving ‘green credentials’ and future-proof upgrade options also lead to a positive ROI and set the WillPOS M30 apart from other PC-based POS systems. Its embedded ‘Hibernation’ or ‘Deep Sleep’ mode reduces its energy consumption dramatically when compared to the traditional ‘stand-by’ mode, further reducing cost of ownership and boosting its environmental credentials. Toshiba is committed to offering POS platforms that are designed, manufactured and tested to meet the demands of the speciality retail market. The organisation understands the needs of retailers and focuses on providing POS systems that are reliable, durable and can operate under extreme conditions. All Toshiba products are designed to strict ecological policies that are mindful of the environment and help to further strengthen a retailer’s corporate social responsibility (CSR) programme at no extra cost. Categories: Point of sale system, Point of sale systems | Tags: computer, EPoS, epos systems, food retail operations, Point of Sale system, POS, POS Systems, POS/BOS system, technology, toshiba tec | Permalink.